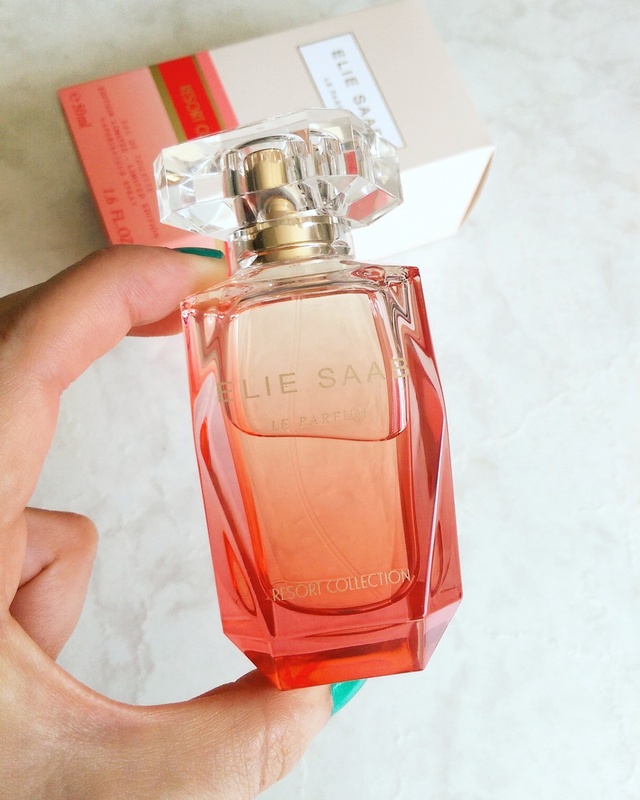 Two years back Elie Saab launched a Resort Collection fragrance, a white floral with a big dash of fig, and now another one has hit the shelves – Elie Saab Resort Collection le parfum EDT (R1 110 for 50ml and R1 535 for 90ml). While the first one was in a breezy blue bottle, the latest addition is a pretty coral and a lot more citrusy. Officially, the notes are red mandarin, frangipani, pomegranate juice, orange blossom, Sambac jasmine and Indonesian patchouli and the overall effect is lovely. On my skin, I immediately pick up on the orange blossom, which I adore. This soon dries down, however, and something juicy and sweet comes through – probably the pomegranate – and then I can smell the frangipani and patchouli. While it’s a sweet scent, it’s not cloying in the least. If anything, it’s fresh and uplifting and makes me think of a kaftan floating in the wind on a tropical island full of flowers where the pink drinks are plentiful. In a way, it reminds me a lot of Issey Miyake’s Pleats Please, another easy-to-wear fruity floral with loads of patchouli in the mix. If you’re a fan of light yet sweet fragrances with a musky trail that lingers then this is a very nice pick. Also, the staying power is great. 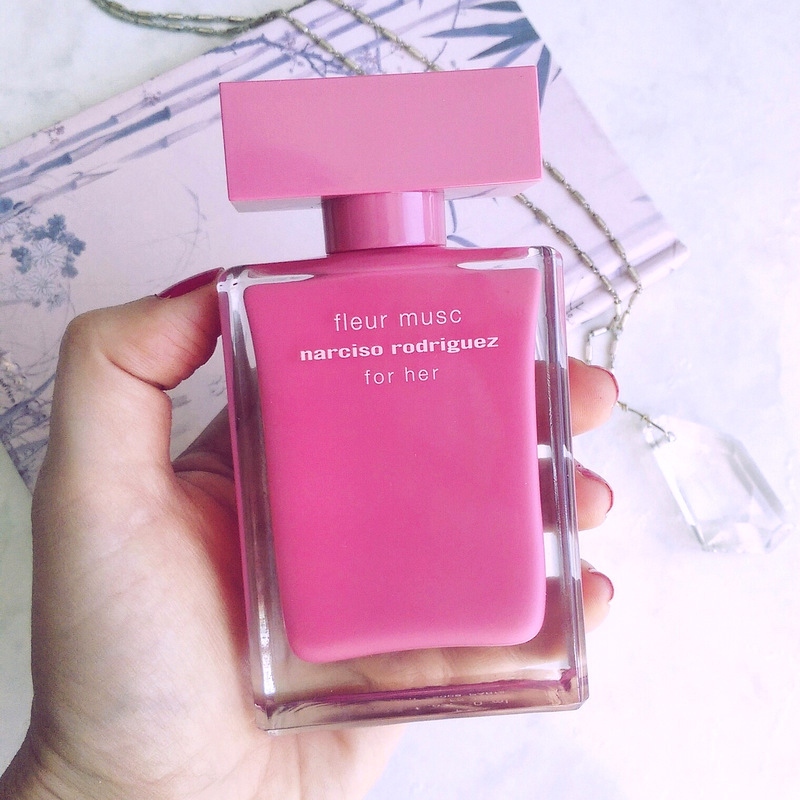 Another flowery patchouli fragrance I’m enjoying right now is Narciso Rodriguez Fleur Musc For Her EDP (R950 for 30ml, R1 400 for 50ml and R1 960 for 100ml). 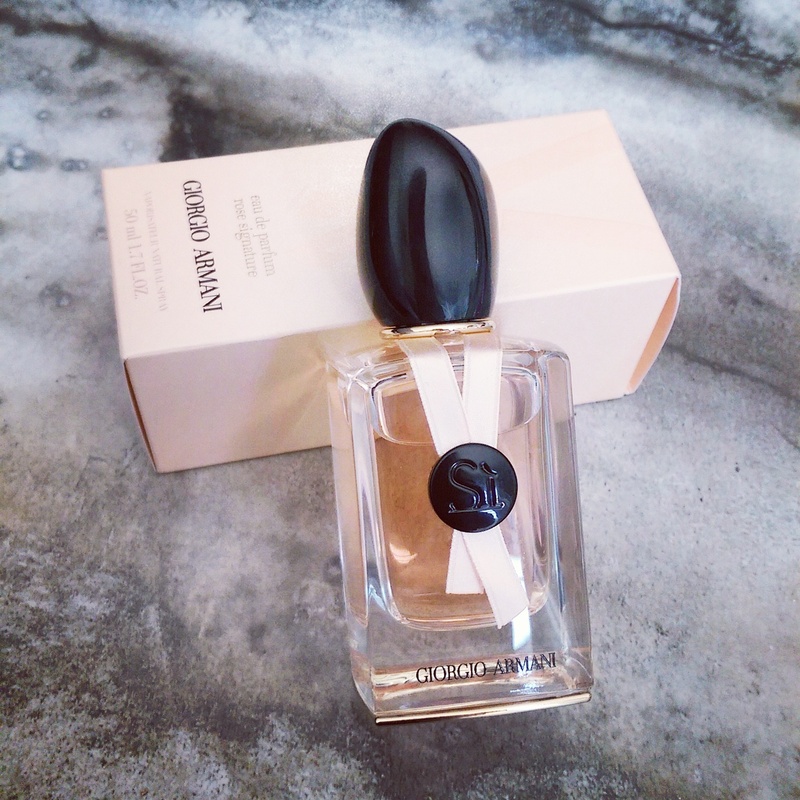 I’m always excited when a new Narciso comes out as the original is one of my favourite fragrances, something I’ve repurchased over and over to wear every winter as well as at night. This new addition to the Narciso family doesn’t disappoint but is very different to the first. Sure, you’ve got that ‘sweet Narciso musk’ taking the lead, but now its mingled with pink pepper, rose and peony on a bed of patchouli, violet and amber. To my nose, I get a burst of pink pepper then the rose and pachouli come through within seconds followed by a gentle breath of musk. You can immediately tell its part of the Narciso family but it’s a bit lighter and ‘rosier’. While the original, like I said, is a good night time/cold weather scent, you could easily wear Fleur Musc in the day. While the original is a ‘cloak’ you’ll smell from several feet away, the latest addition is a ‘veil’ with a bit less ‘throw’. In saying that though, the staying power is truly excellent. If you’re a Narciso fan like I am then this is most definitely a ‘must sniff’. Of all the Si fragrances, Rose Signature is probably my favourite. The opening is sparkling and fresh thanks to the citrus, sweetened by a juicy blackcurrant. After a minute or so the rose notes sweep in and they’re fabulously lush. You’ll pick up on every dewy petal. Then, when things start to dry down you’re left with a warm, creamy, sweet (but not too sweet) blend of the base notes. Again, this is another fragrance with serious staying power. You could easily wear this fragrance in the day time, but its also a romantic date night fragrance that will thrill anyone who likes sophisticated rose-focused scents like those whipped up by Chloe and even Bvlgari Rose Essentielle, albeit much more lush and less powdery.